At about 11:30 a.m., officers responded to the 2800 block of Macdonald Avenue on a report of a vehicle collision involving a young child. Officers arrived to find a 3-year-old child suffering from major injuries, police said. The suspect vehicle fled from the scene, and police were still searching for it late Wednesday. 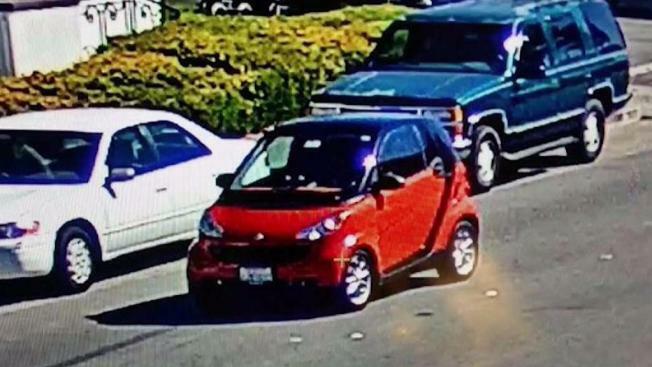 Police released a surveillance image of what appeared to be a red smart car with a black top. The child was taken to a hospital and was in critical condition, police said.